What makes the cuisine of Bhutan unique from the rest of the world`s food items is “Spices”. Bhutanese people are fond of spices. It is here that chillies are used as the core ingredient in every dish. Travellers in large numbers plan their journey to this tiny but beautiful Himalayan kingdom to explore its natural delicacies and cultural heritage but somewhere in the middle of the journey, he will surprisingly discover himself as a food adventurer too. 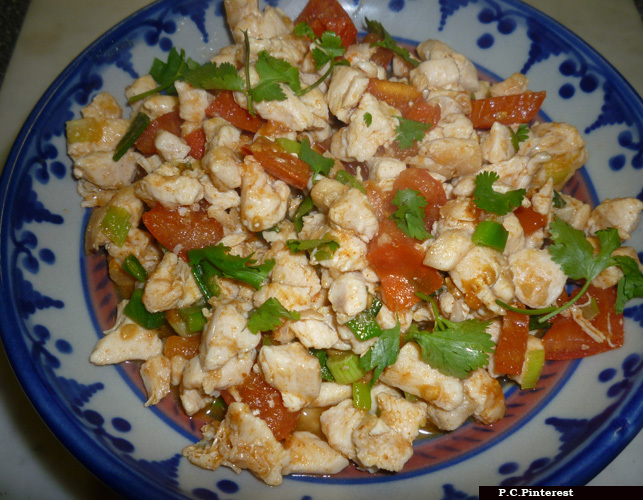 Bhutan food menu is incomplete without Ema-Datshi, which is one of the country`s famous dish. While you are in Bhutan, it is likely to taste Ema-Datshi of different versions although the basic ingredients remain the same. 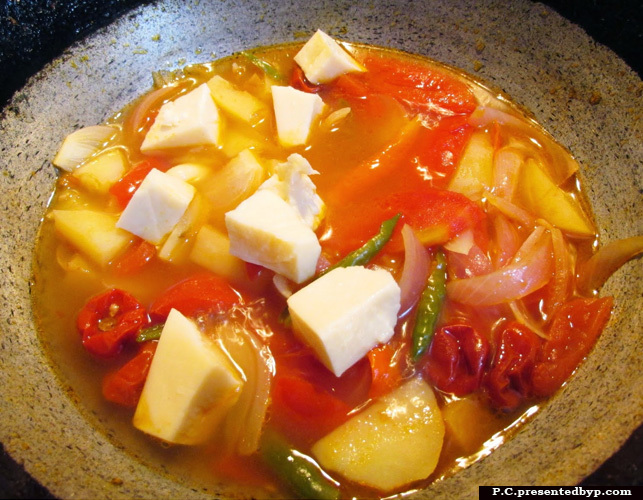 Green, red chillies are sliced and cooked with cheese and butter which are prepared from local cow or yak`s milk. Kewa means potato in Bhutanese language. Potatoes are the main focus of the dish which is thinly sliced and cooked with cheese and lots of butter. But in some places it is also served with a wee bit of chillies and tomatoes. This is a dish similar to scalloped potatoes. 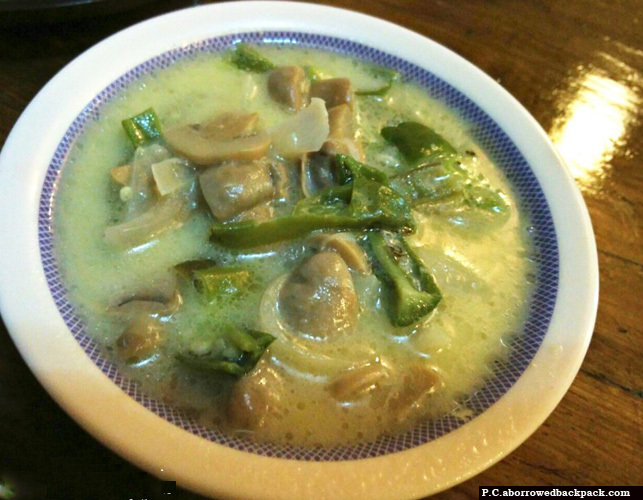 Shamu Datshi is the Bhutanese cheesed mushrooms cuisine which alike other datshis is served with rice. This is a simple dish which can be cooked in less than 10 minutes. The only time-consuming process is the chopping of mushrooms. Fresh mushrooms, butter, cheese, spring onions etc. are the only ingredients to prepare this delectable dish. 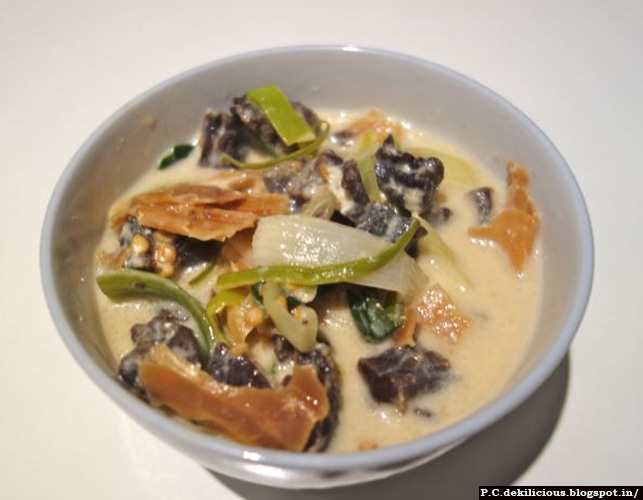 Shakam Ema-Datshi is the Bhutanese version of dried beef cooked in cheese and butter. The dish is served best with rice. This is one of the famous non-vegetarian Bhutan food recipes which will give an unfulfilled pleasure to your taste buds. Shukam in Bhutanese is dried white chillies. This is a sort of Bhutan local food which is available in almost all the restaurants in the country. 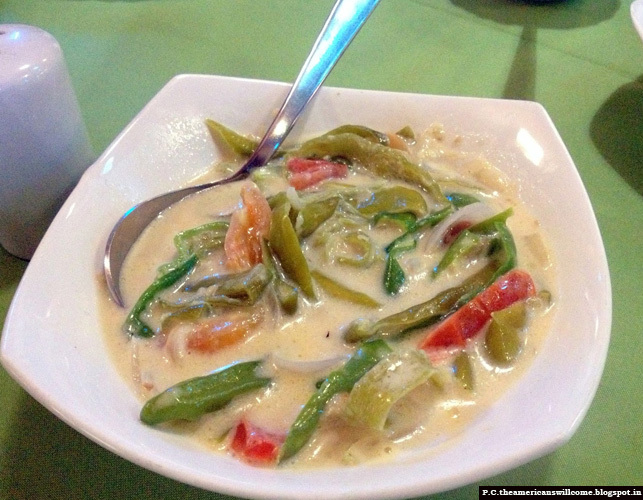 White chillies are used in this particular dish that gives a unique sour taste to the dish. 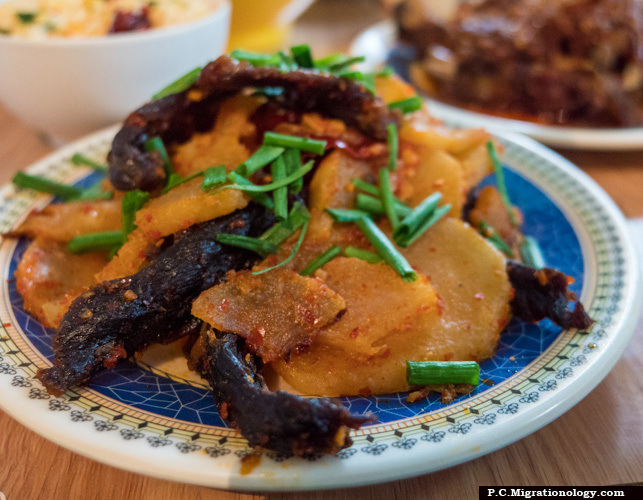 It is prepared from dried and preserved beef pieces cooked in cheese and white chillies. Pork is also widely loved by the people of Bhutan. Phaksha Paa is the tempting cuisine of the kingdom which is quite simple to cook. 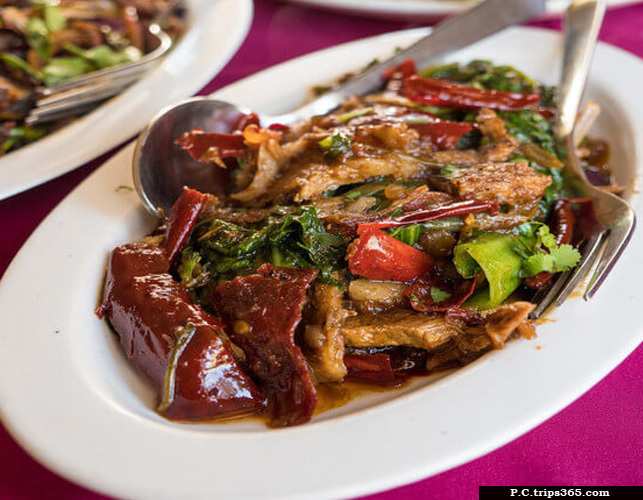 A few strips of boneless pork are simmered with radish, red dry chillies and sometimes with a little amount of mountain vegetable. Jasha Maru is the Bhutanese chicken (stew) curry which comprises a hefty portion of chicken broth with a mild flavor of dry spice and most importantly, ginger which gives the dish its true quality. 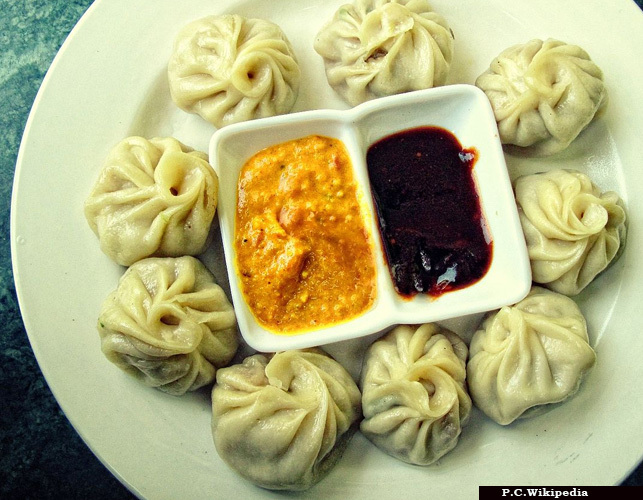 Momos are the steamed dumplings which are prepared with white flour and minced meat, vegetable or cheese filling. It is also served deeply fried sometimes. This is an Indian food in Bhutan which hits the food menu of all the local restaurants and thus can also be termed as a Bhutan street food. 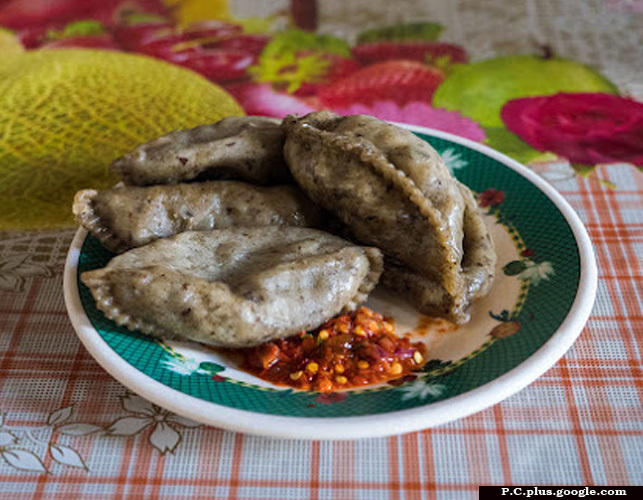 Hoentay is similar to momos (dumplings) which are especially famous in Haa Valley. The food recipe is also similar to that of the momos except that busk wheat is used instead of white flour. It is best served along with Bhutanese chilli sauce or ezay. 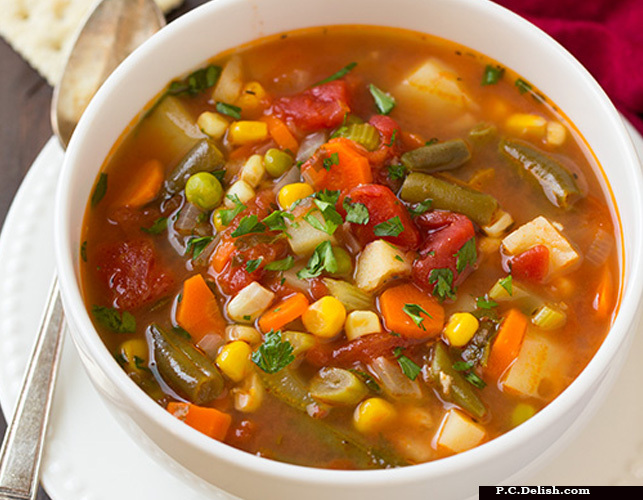 Jaju in Dzongkha means “veg” and this is purely a Bhutan vegetarian food– “veg soup”. The key ingredients of this recipe include seaweed, pumpkin, spinach, milk, and cheese. Some restaurants serve it light while some add a bit of cheese to make it heavier. Juma is a type of Bhutanese sausage which is available in different varieties. This is quite simple to prepare, it requires minced meat, rice and chillies filling within an intestine wrapper. There are several restaurants like Ambiet Cafe, The Zone, Champaca Cafe, etc. which specializes in offering many non-veg and veg food in Bhutan. Khatem, Hapai Hoentay, Kamrupi Biryani and veg varities of ema-datshis, etc. are a few examples of vegetarian food in Bhutan. 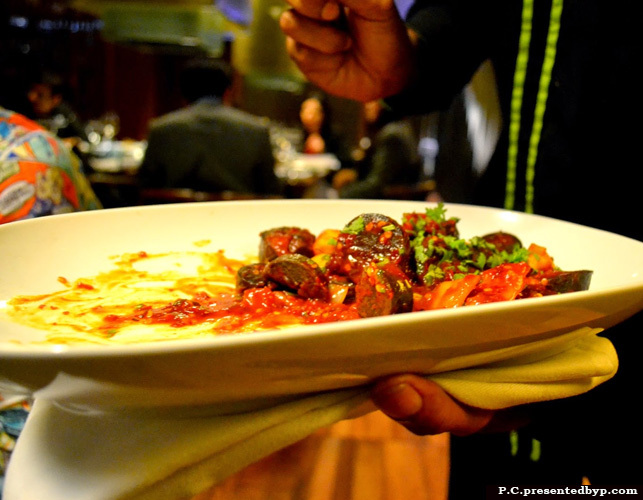 Besides food, another thing that fascinates the foodies is their traditional way of serving and eating. Whether at home or restaurants, food is served in wooden bowls and is mostly preferred to use fingers while eating. Bhutan food prices basically depend upon the place you are at and the type of restaurant you opt to have the meal. Dinner would cost around 200 Nu in a cheap hotel, around 400 Nu in a normal hotel and like 1000 Nu in an expensive one. Bhutan food cost is considerably high in places like Paro and Thimphu. 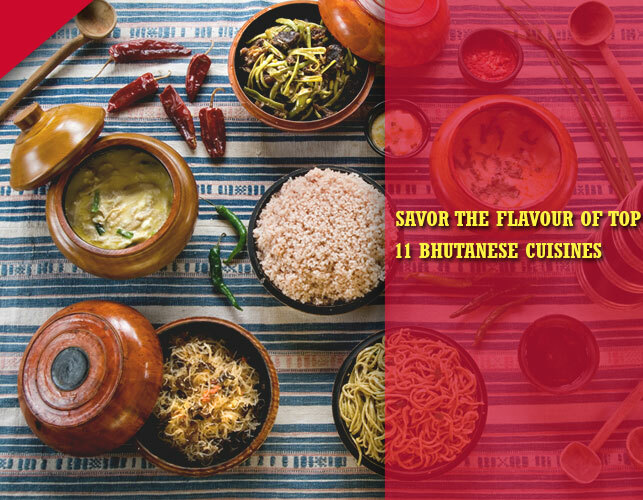 If you have thoroughly gone through the above mentioned Bhutanese food, then you must have noticed that they love everything spicy and blended with cheese. Well, this is Bhutan, where chillies are not just used as a seasoning ingredient but as a pure vegetable. Enjoy the spiciness of Bhutan!